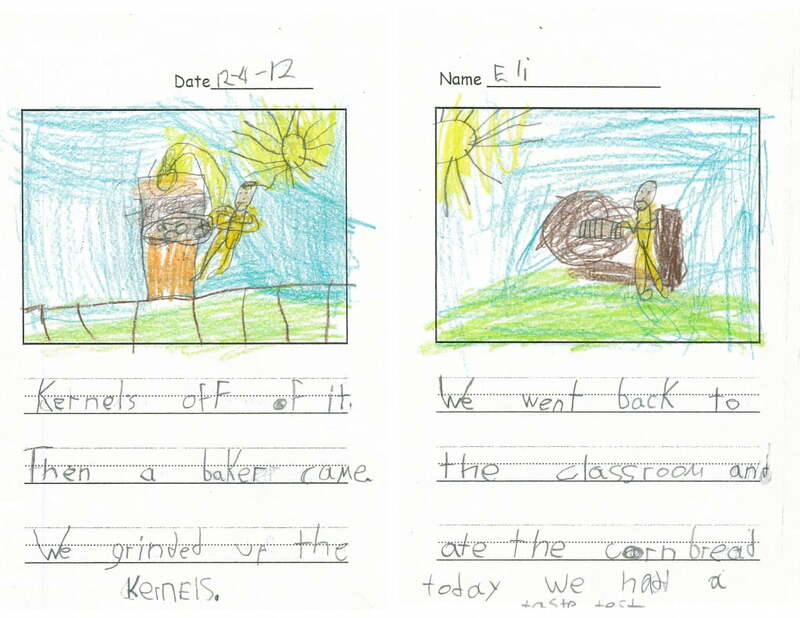 Area teachers and ASAP’s Growing Minds team know that having students write and illustrate a story about cooking special dishes from their school garden is a great way to connect the Farm to School experience across a variety of curricula. 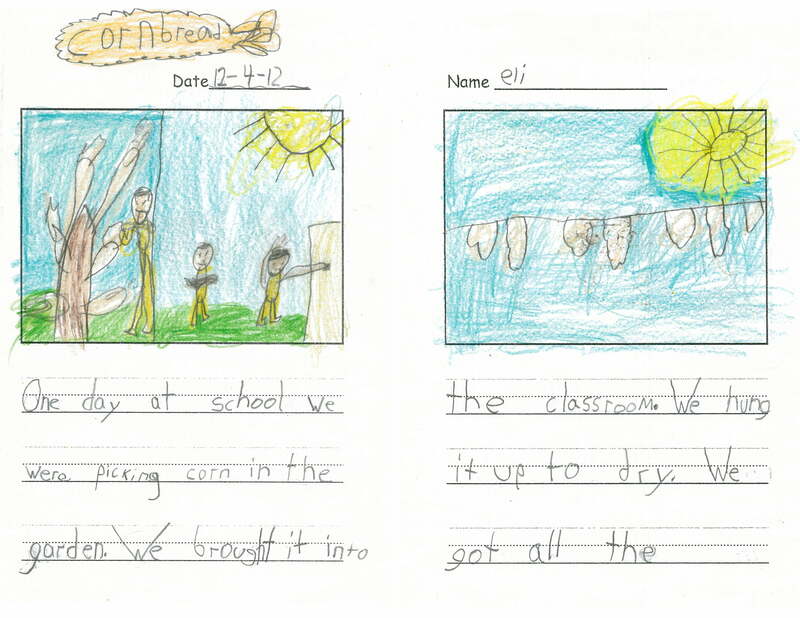 We recently received stories from Isaac Dickson students in Asheville about a cornbread cooking demonstration with Farm and Sparrow held there late last year. We enjoyed reading their stories and seeing the experience through the eyes of each student. What’s more, we really enjoyed their vivid illustrations. We hope you enjoy these works of art, too! Do you love making cornbread? Share your favorite cornbread recipe with us!